Official schedule and other info on www.iihf.com. 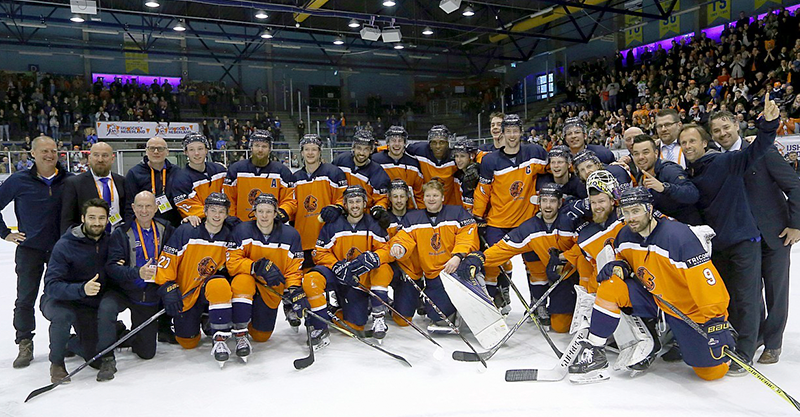 Watch the games on the IJshockey Nederland youtube channel or check www.trexrubber.com/icehockey2019 for the livestream links! Would you like to see the games WC 2018 IIA in Tilburg, Netherlands again? Please click here.